(Stream of consciousness philosophizing going on here. Who I am is not who I was. And yet, without who I was I would not be who I am. 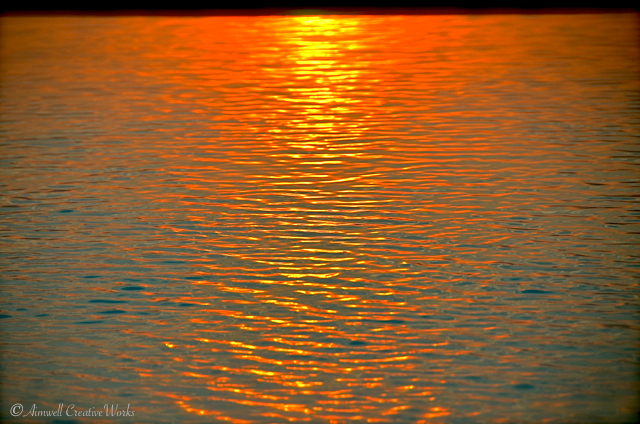 Ice is not without its essence ~ water. Steam is not without its essence ~ water. Perhaps, then, it could be argued that water is the soul of ice and steam, just as the essence of my Self is the soul of my art, my writing, my equestrian pursuits. For without the essence of Self, these aspects of my life would not exist, just as ice and steam would not exist without their essence ~ water. Oops … there’s a shark. 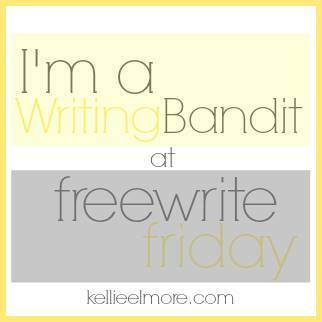 This is my response to Kellie Elmore’s Free Write Friday challenge for this week.